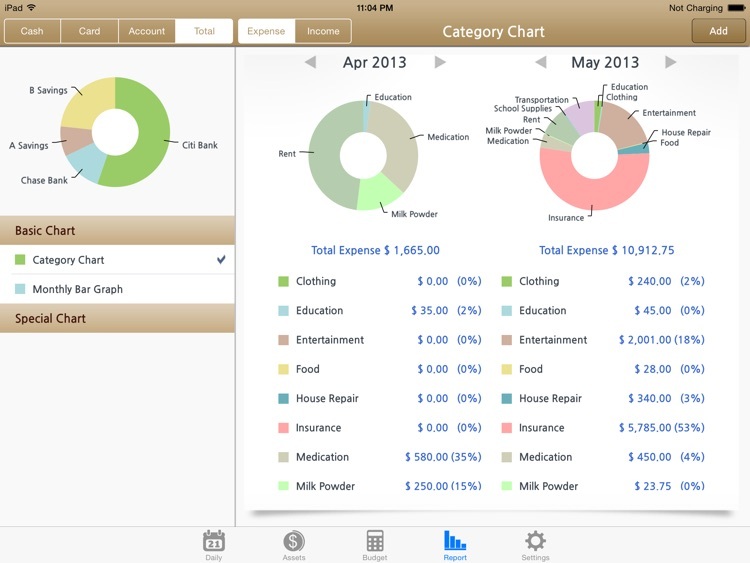 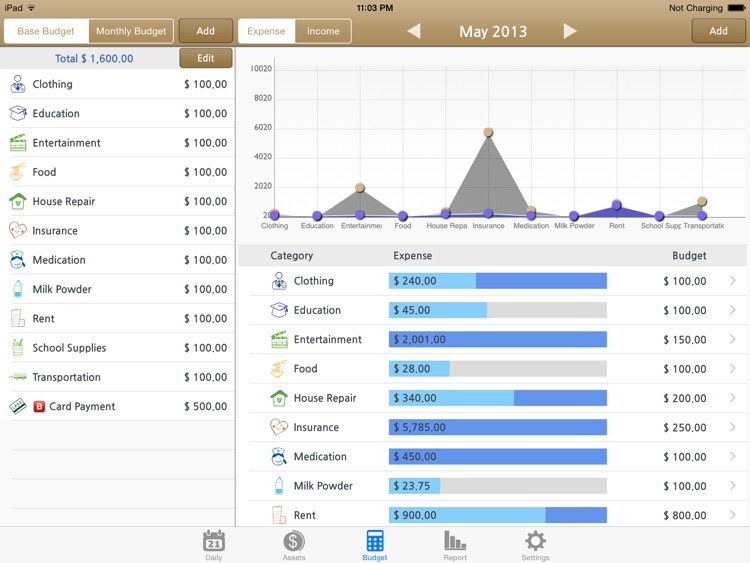 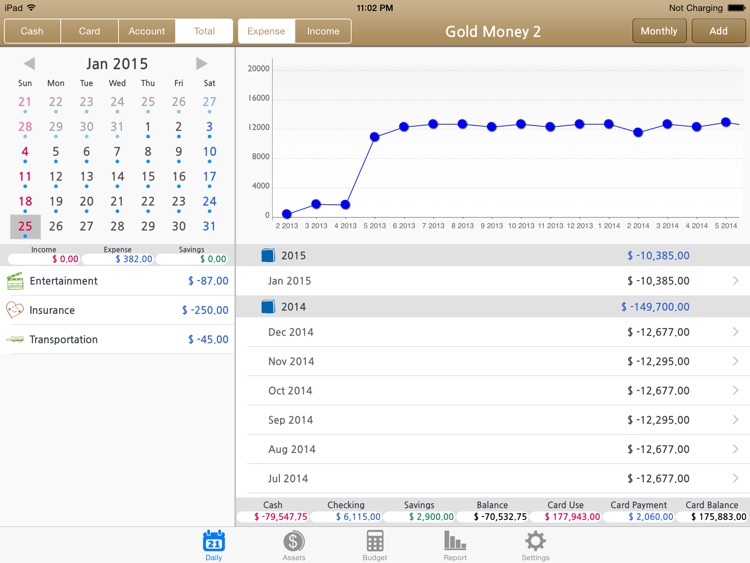 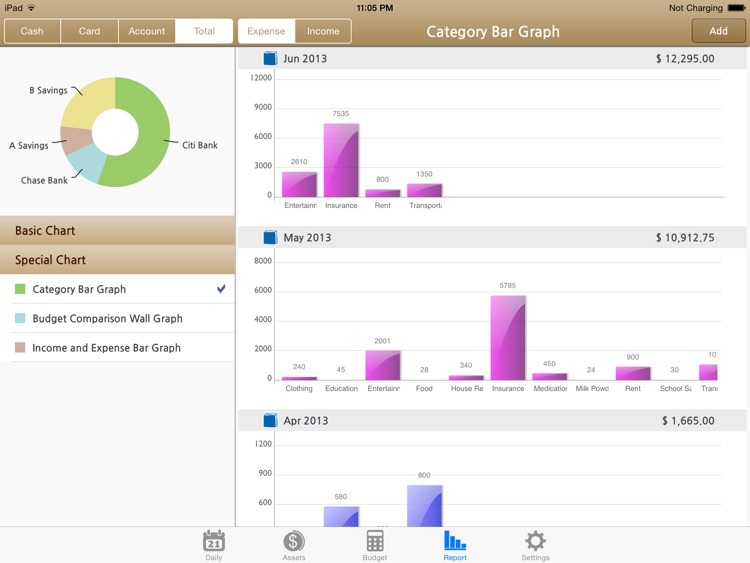 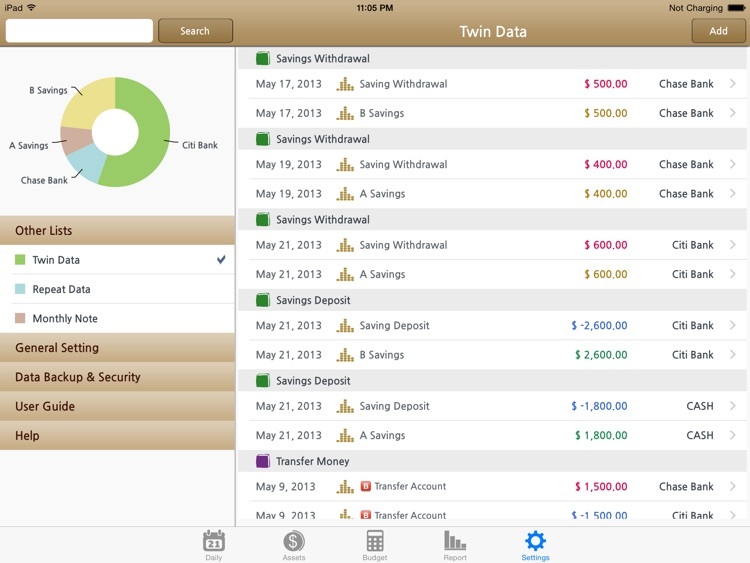 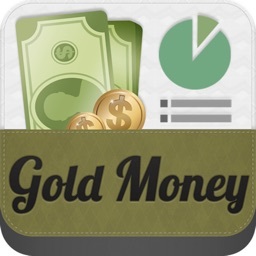 Gold Money 2 is is a very easy cash management software which can keep your record of cash, credit cards and bank accounts. 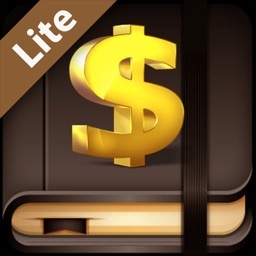 *** Please send me an email to [email protected] if any questions. 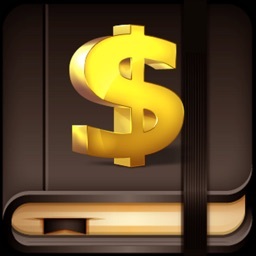 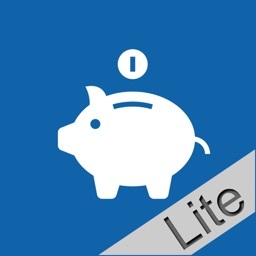 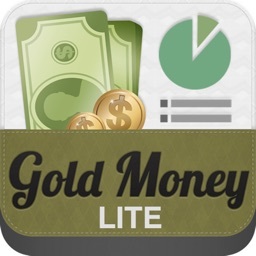 Gold Money HD "for iPad"
Gold Money HD Lite "for iPad"